The Buchholz Livery Stable anchored the northeast corner of Second and Broadway for decades. Originally built by Marshall and Art Fulford in 1889 or 1890, the stable was the place where visiting ranchers and miners could board their horses when they came to town. 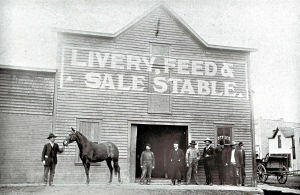 The Fulfords sold the building to the Hadley brothers, Fred and Ben, who ran the first stagecoach line into the new Fulford mining district carrying mail and passengers. The Buchholz family, prominent pioneers in the valley, acquired the livery and adjacent properties in a land trade, and ran the business for over 20 years. John Buchholz was an excellent horseman who competed on the local horseracing circuit. As motorcars became popular, the need for a livery diminished. The stable was torn down in 1929. The next business to occupy the lot was a Texaco gas station, which operated for about 10 years. By 1938 the gas station was gone, a victim of the Depression. 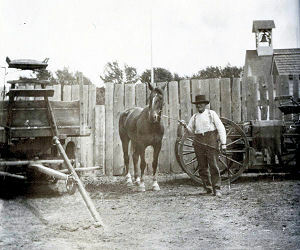 The Independent Lumber company established a store and lumberyard on the site. 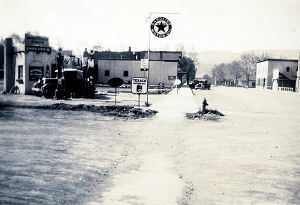 In the 1978 the lumber company moved to a bigger location and the town of Eagle purchased the downtown lots. For some time the unused site was occupied by Central Park, a small park in the heart of the business district. In September of 2001 construction was started on a new Town Hall for Eagle. 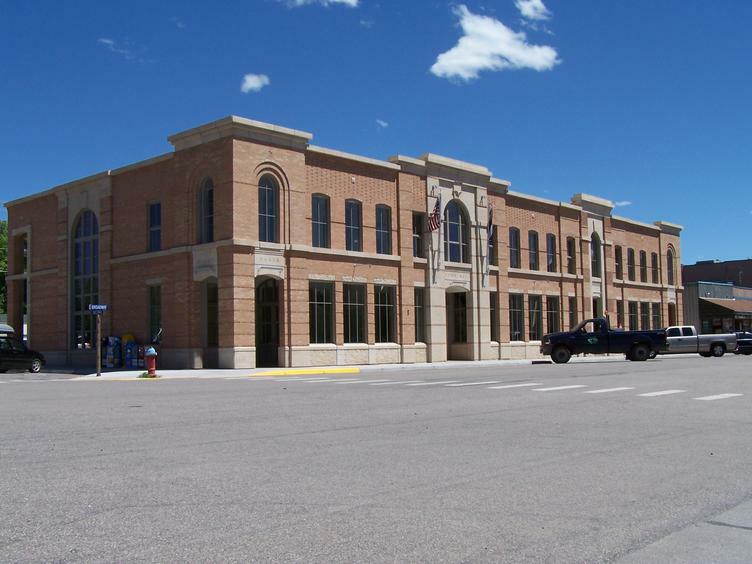 By October of 2002 the town’s business was moved to this new building from the old town hall located at 108 W. Second Street.n September of 2001 construction was started on a new Town Hall for Eagle. By October of 2002 the town’s business was moved to this new building from the old town hall located at 108 W. Second Street.